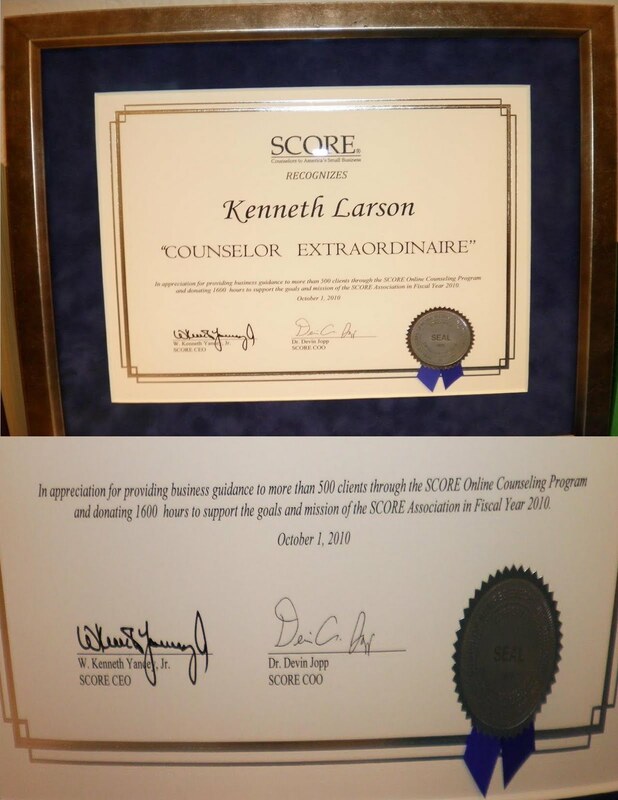 Your small business is established in the federal government contracting sector. You have become a member of the government contracting community by registering with System for Award Management (SAM). You have proposed, negotiated and have been awarded your first government contract(s) and have a successful past performance history with the government in selling your products and/or services. On several occasions open solicitations or procurement activities have referenced a ," GSA Schedule", as a qualification criteria or as a venue by which to buy items or services you can supply. This article will discuss the GSA schedule program, how to apply for and negotiate a schedule for your company and how to utilize it as a sales and marketing tool. "Founded in 1949, GSA serves as a centralized procurement and property management agency for the federal government. GSA manages more than one-fourth of the government’s total procurement dollars and influences the management of $500 billion in federal assets, including 8,300 government-owned or leased buildings and 205,000 vehicles. GSA helps preserve our past and define our future, as a steward of more than 420 historic properties, and as manager of USA.gov, the official portal to federal government information and services. GSA’s mission to provide superior workplaces, expert technology solutions, acquisition services, purchasing and E-Gov travel solutions and management policies, at best value, allows federal agencies to focus on their core missions. GSA’s Disaster and Emergency Operations Vendor Profile form puts small businesses on the government’s radar so they do not miss out on federal contract opportunities in a time of disaster. More than 1,500 small businesses have used the online form to identify themselves." 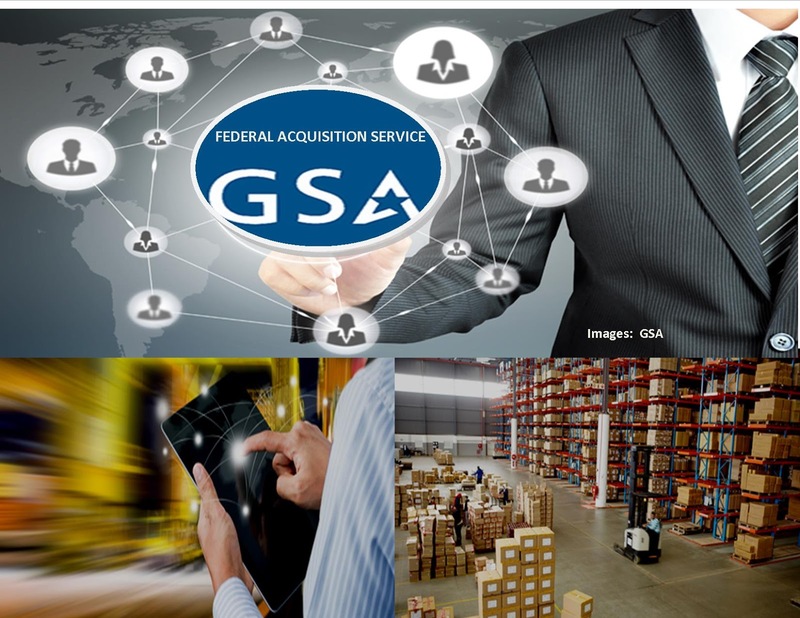 GSA is empowered to accept procurement requirements from all other federal agencies, locate and source qualified bidders and negotiate pricing for supplies and services on behalf of the government. Although all federal agencies perform procurement themselves that is peculiar to their individual domains, a vast number of products and services, particularly those common among agencies, are procured by the GSA. Over the last 10 years the GSA has sought to establish economies of scale through volume buying.